Living in a rented apartment offers many benefits compared to other housing options. For example, you are not tied to a property on a long-term basis, such as if you owned a house. You also have more flexibility to find an apartment that meets your needs and that is affordable for your budget. While these and other benefits make apartment living an excellent idea for many people, the unfortunate reality is that storage space and floor space are very limited in an apartment. Understanding how your family can maximise the use of this space most efficiently is essential to creating a comfortable home that is functional for all of your needs. These are a few leading ideas, from My Store-Y Self Storage Woodlands, for maximising space in an apartment. 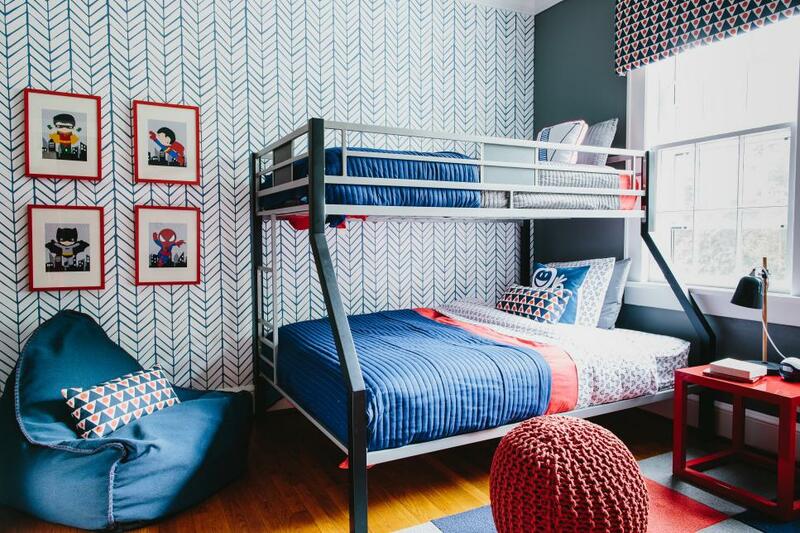 Regardless of whether you have one child or several, one of the best ways to maximise the efficient use of space in the bedroom is to use bunk beds. These beds may be stacked on top of each other so that you take advantage of vertical space and leave ample floor space available for other essential items. Even if you only have one child or if only one child will sleep in each of your bedrooms, a bunk bed design may still be a wonderful idea. This is because some bunk beds place the sleeping area in an elevated position, and a desk or other functional area is incorporated underneath the bed. You may also use storage bins, shelves and other organisational features in the closet or on tall shelves in the bedroom. These can help you to stay organised, but you may still need additional storage space to accommodate all of your belongings. Using a rented My Store-Y Self Storage Woodlands storage unit is an excellent way to obtain the extra storage areas that you need. Many apartments also have limited storage space in bathrooms. You can take advantage of various storage features to obtain the extra space you need in the bathroom for your essentials and everyday hygiene items. 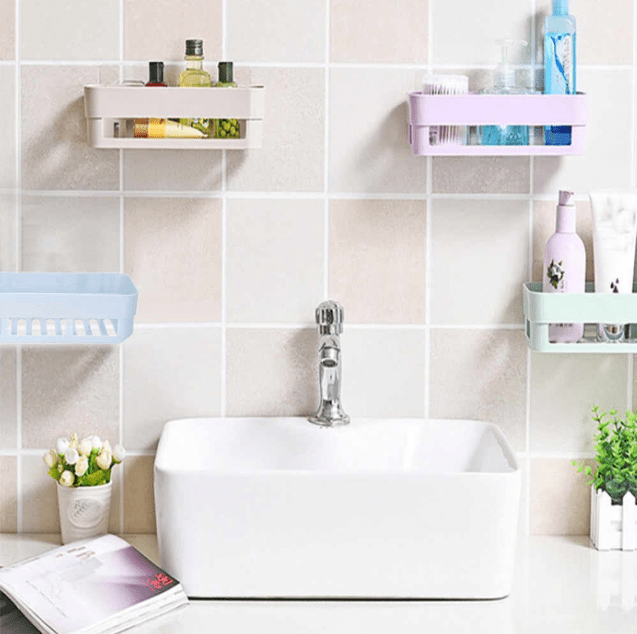 For example, shelving or racks may be placed in the shower to hold your shampoo, conditioner and other bathing items. In addition, shelving may be mounted to the wall over the toilet or in other areas to hold extra towels and other items. If space permits, you may use a small cabinet or a table with drawers in the bathroom to hold cosmetics, medications and other smaller items. Many people have extra toiletries and linens that are not needed most of the time. Perhaps you have extra towels that you do not need now, but you may be planning to relocate to a larger home with more bathrooms in the future. If you do not have space in your current home for these or other items, you may use offsite storage from My Store-Y Self Storage Woodlands for this purpose. The living areas in most apartments are commonly decorated with a sofa and chairs, a TV and TV stand, a coffee table, side tables and other items. In addition, you may need to store gaming consoles, DVDs, video games, board games, books and many other items in your living room. Numerous storage features may be used throughout your living rooms to accommodate these items. For example, floating platforms may be used to store books, decorative items and other smaller things. 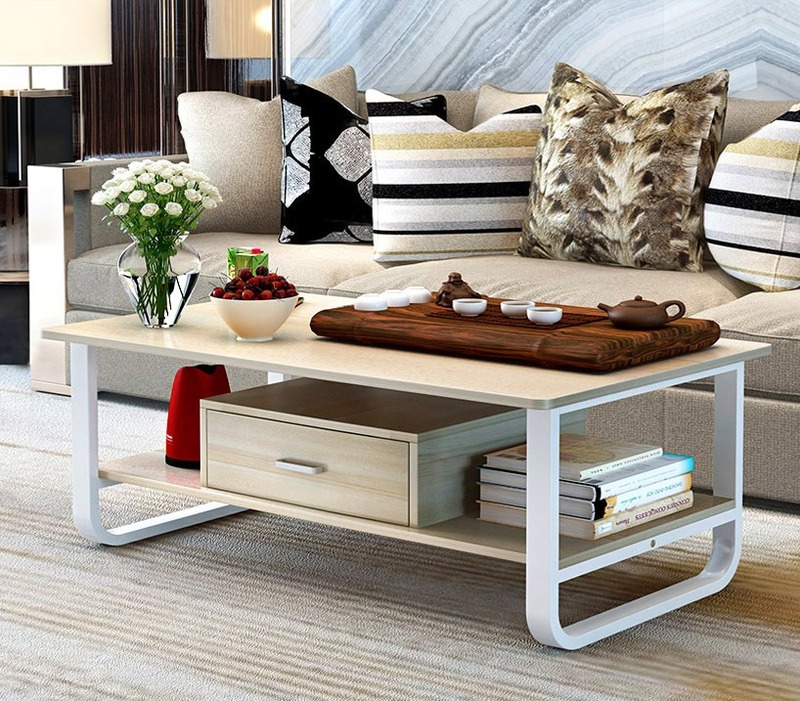 You may replace a standard coffee table or side table with a piece that has hidden storage, drawers or cabinets. Bookcases may also have drawers or cabinets. TV stands are available in many sizes. Even smaller stands may have shelves or cabinets underneath the TV area. Larger stands may have many additional cabinets, drawers and shelves that can be used for additional storage space. You may be thinking about getting rid of good furniture simply because space is not available in your current home. Many people who live in apartments relocate every few years. Just because your current apartment does not have space for some of your living room furniture does not mean that your next apartment will lack space. Each floorplan is unique. Consider storing extra furniture and other decorative items that do not currently have a place in My Store-Y Self Storage Woodlands. Many apartments have a very small breakfast area rather than a full dining room. If your apartment has a high countertop in the kitchen, consider using barstools as your primary eating area. This can eliminate the need for a small dining table. Otherwise, consider investing in a small dining table that has a leaf extension piece. You can use the extension only when needed, such as if you are entertaining guests. You may also need additional storage space for dishes, tablecloths and other items. These may be placed in a hutch or a display cabinet. If you discover that you own too many barstools or that your current kitchen or dining table will not fit in your new apartment, you can always store the extra pieces in a storage unit. My Store-Y Self Storage Woodlands offers rental units that can be used to safeguard your items so that they can be used later when you move into a new apartment.